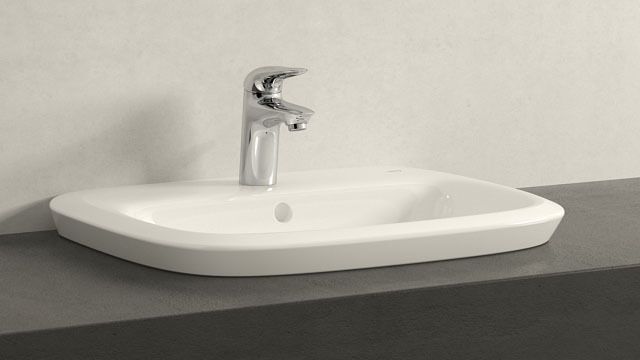 Since its launch, Eurostyle has been an unparalleled success story. 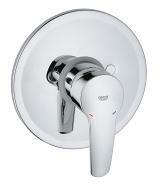 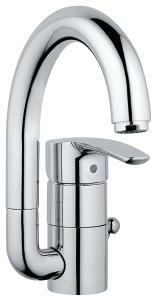 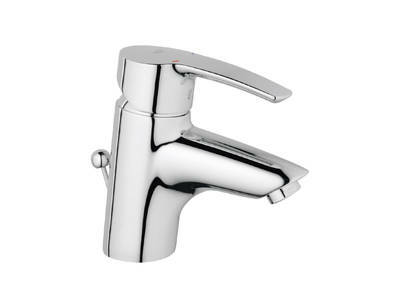 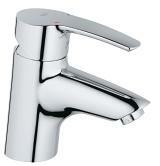 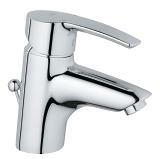 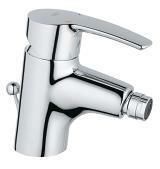 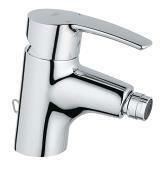 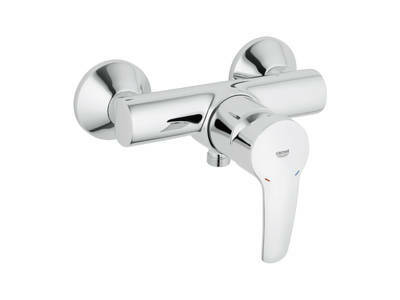 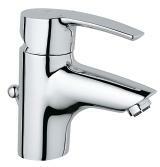 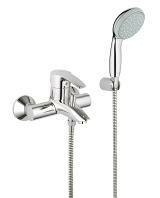 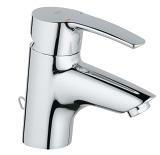 Basin and bath faucets feature a forward-leaning body, which highlights the curved lever handle. 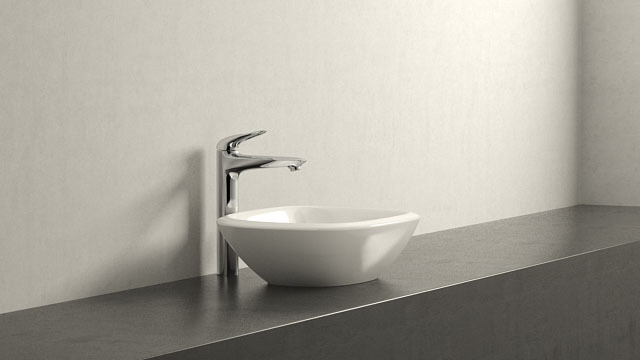 Structured contours bestow a sleek, modern look and are highlighted by GROHE StarLight®, our perfect chrome finish. 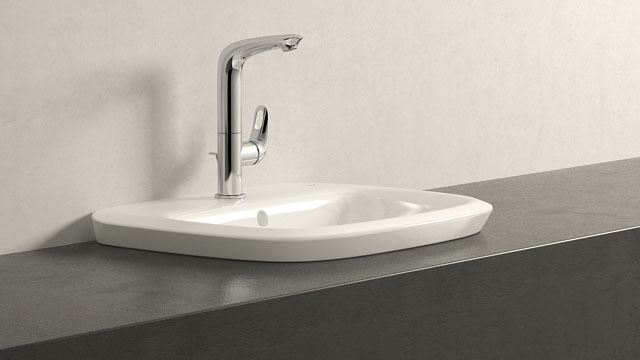 GROHE SilkMove® technology delivers effortless control of water flow and temperature, while a basin mixer with GROHE EcoJoy™ is the perfect choice for environmentally aware consumers. 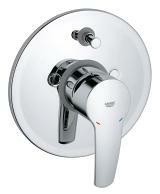 Do you want to touch and feel Eurostyle for yourself?